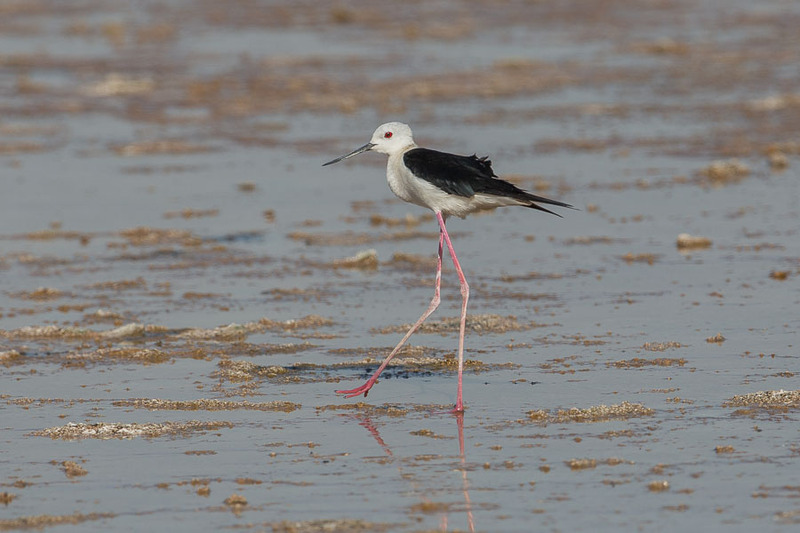 A trip to the Dammam Al Khobar Wader Roost south was undertaken as the weather had been so windy I was hoping for a few displaced birds to be seen. Activity on the wader roost was very low although I did see the first returning Crab Plover of the summer, which is slightly earlier than normal. 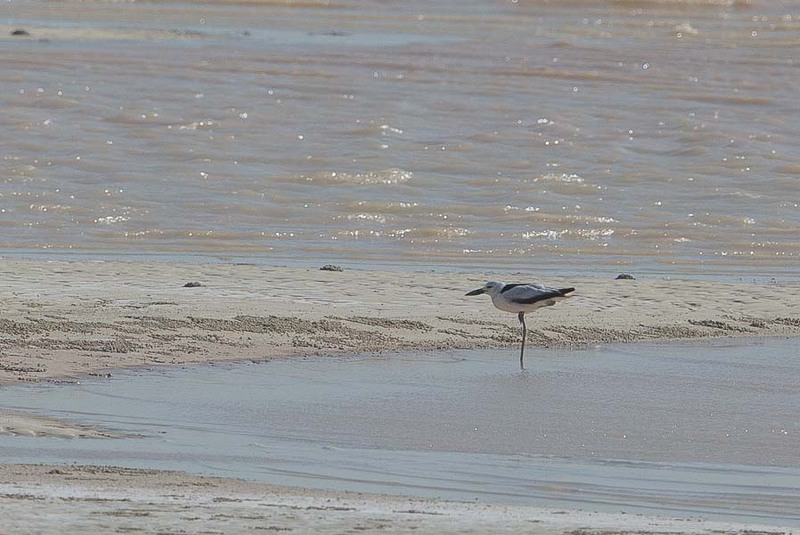 Birds should now be seen until late October with luck and this site is easily the best in the Dammam / Al Khobar area. 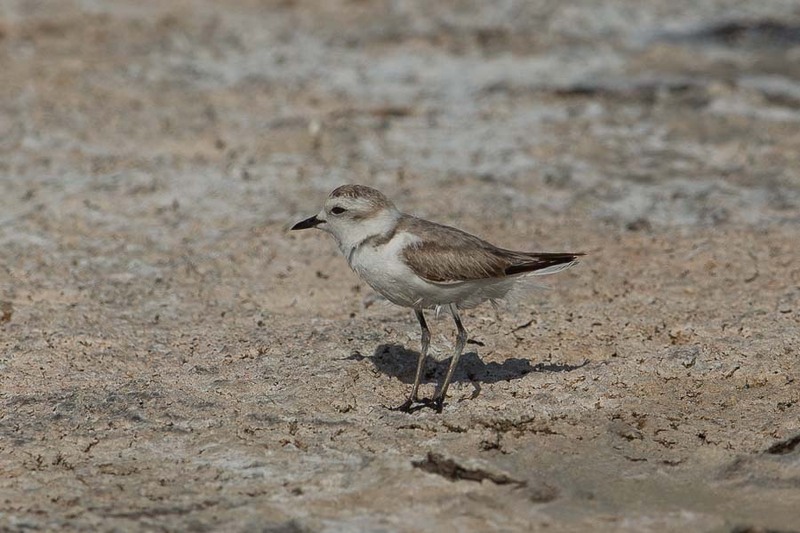 Crab Plovers are common on the Red Sea coast of Saudi Arabia but are uncommon on the Arabian Gulf coast of the Eastern Province. 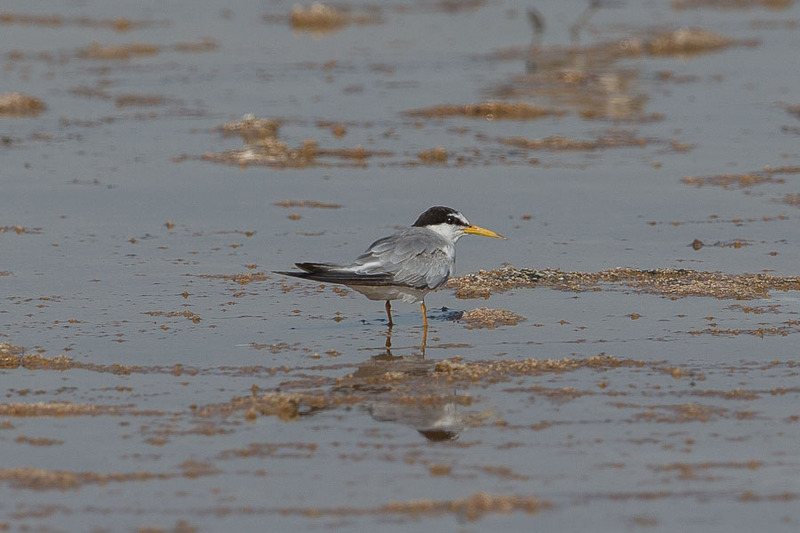 They are seen much more commonly to the north with records from Kuwait being very common in the summer. Other waders included 50+ Eurasian Curlews, 10+ Greater Sand Plovers, five Black-winged Stilts and 20+ Kentish Plovers. A few Indian Reef Herons were feeding in the salt grass area. The only other birds seen were some terns with 23 Caspian Terns, one Gull-billed Tern, five Little Terns and six Lesser Crested Terns.